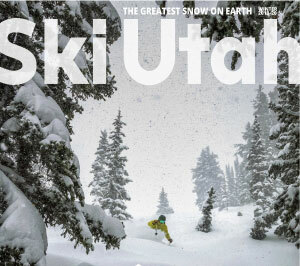 SALT LAKE CITY (April 4, 2019) – Utah’s ski resorts continue to be recognized as some of the best in the country with 10 ski resorts included in Conde Nast Traveler’s 2019 Readers’ Choice Awards. Voting for the awards is now open through July 1, 2019 at cntraveler.com. Deer Valley Resort finished second in the 2018 rankings. Ski resorts are judged based on hotels, lifts & lines, nightlife, restaurants, and après scene. The Conde Nast Traveler Readers’ Choice Awards features more than 30,000 listings in categories ranging from cities and hotels to airlines and beaches. Help get Utah’s ski resorts in the top spots by casting your vote at cntraveler.com.